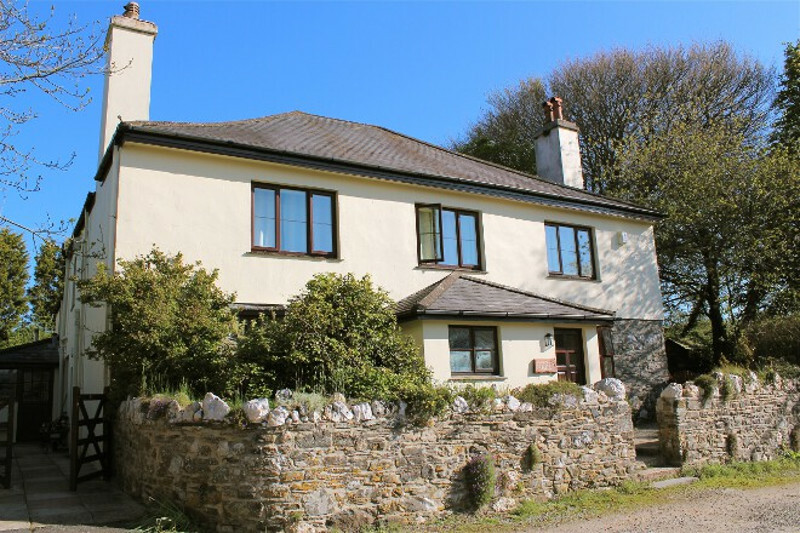 Pentire sleeps 6 people, and is 18 miles from Buckfastleigh. 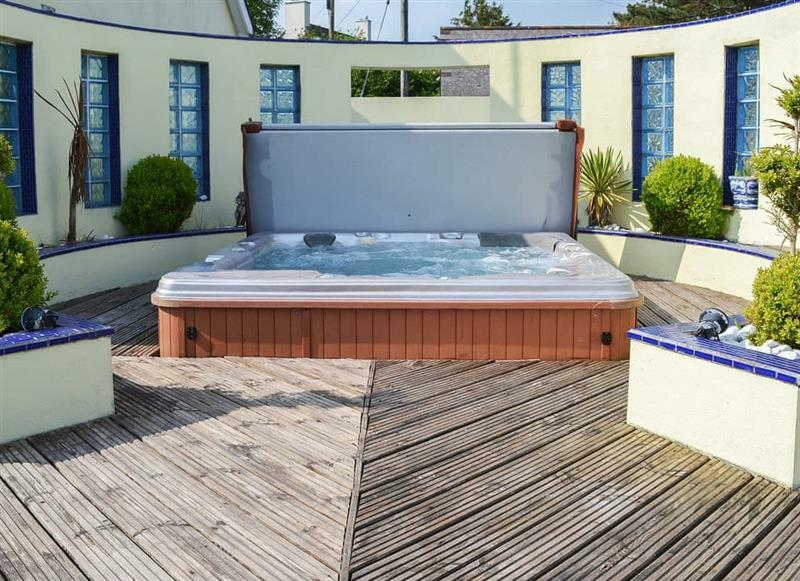 Curlew sleeps 8 people, and is 21 miles from Buckfastleigh. 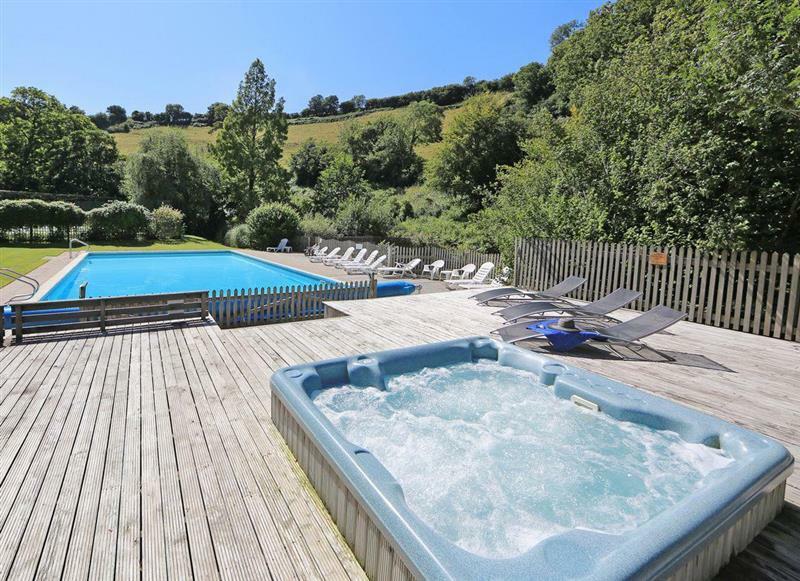 Butterdon Barn sleeps 4 people, and is 20 miles from Buckfastleigh. 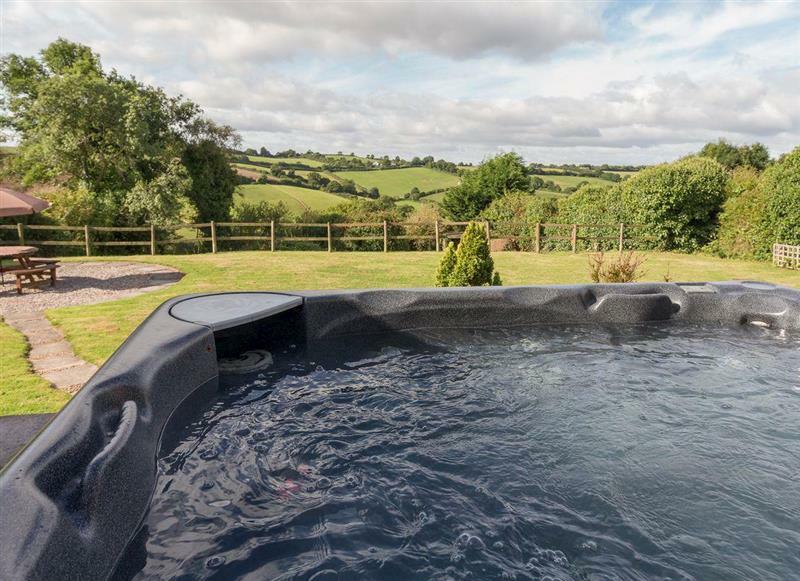 Sherrill Farm Holiday Cottages - Elderberry House sleeps 13 people, and is 28 miles from Buckfastleigh. 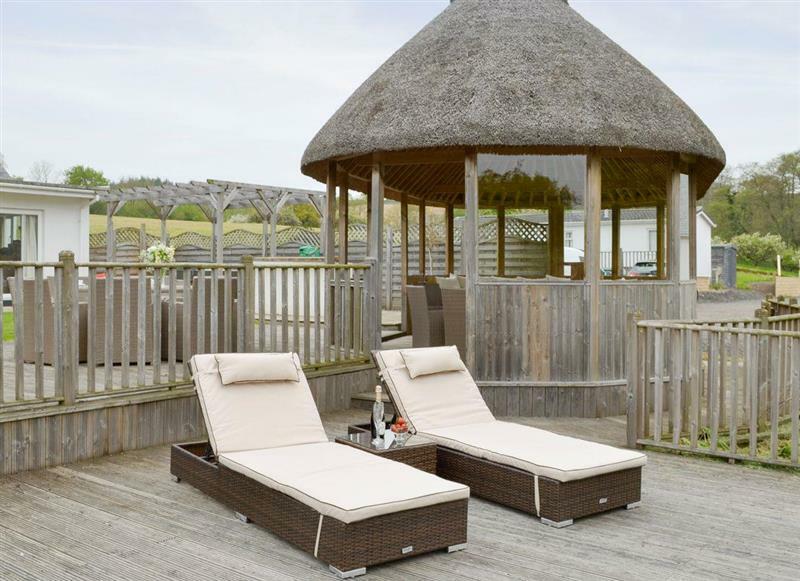 Sherrill Farm Holiday Cottages - Sherrill Farmhouse sleeps 22 people, and is 28 miles from Buckfastleigh. 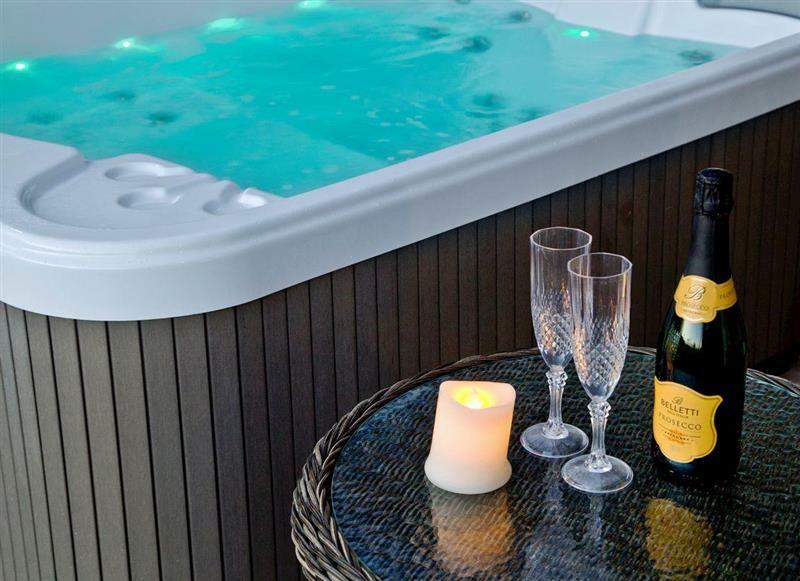 Candlelight Cottage sleeps 10 people, and is 8 miles from Buckfastleigh. 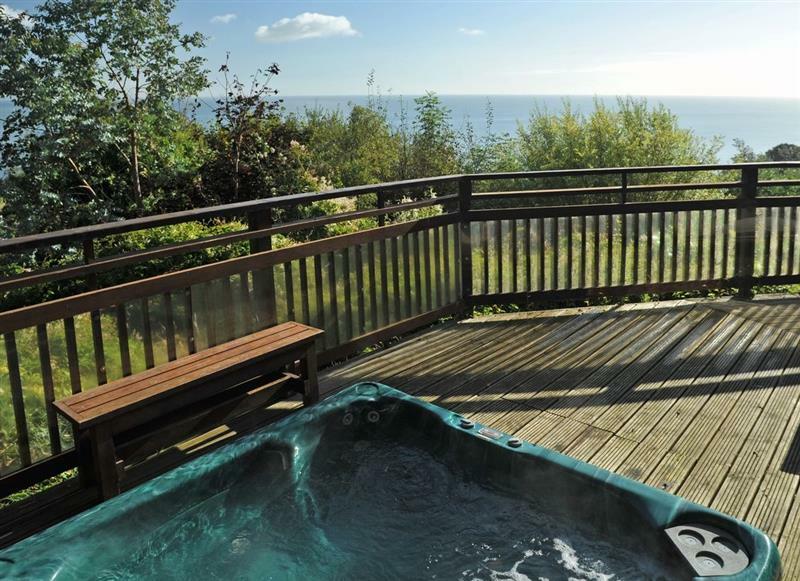 Woodland View sleeps 6 people, and is 25 miles from Buckfastleigh. 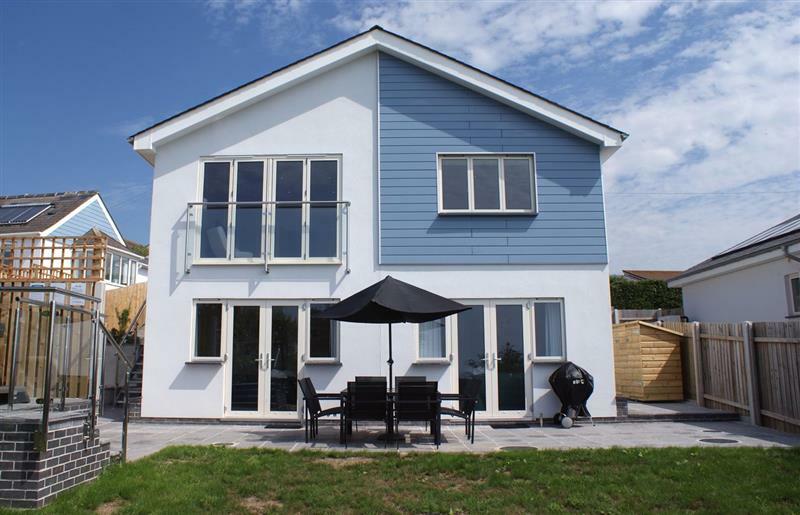 Sundance sleeps 8 people, and is 33 miles from Buckfastleigh. 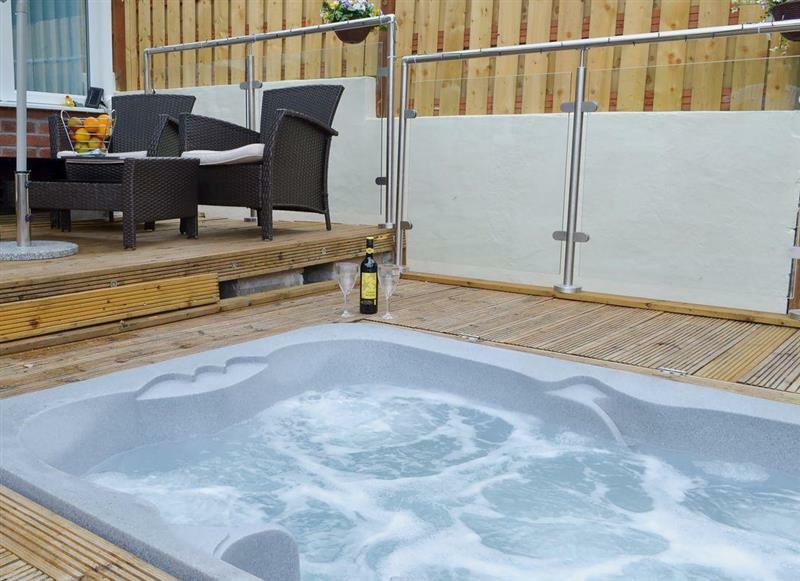 Cliff Lodge sleeps 14 people, and is 17 miles from Buckfastleigh. 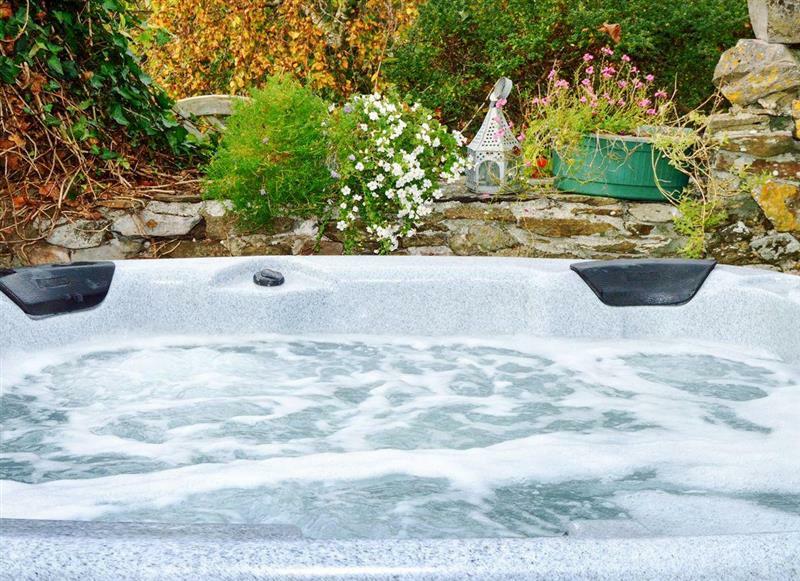 Ridge House sleeps 12 people, and is 16 miles from Buckfastleigh. 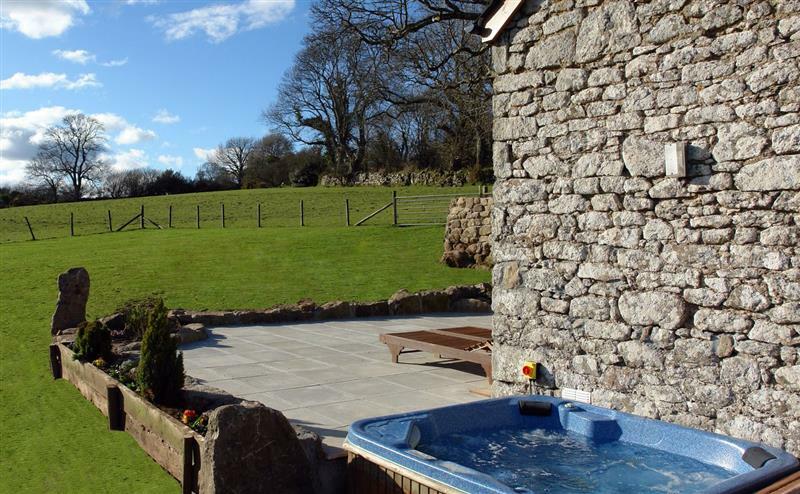 The Dairy, Sherway Farm sleeps 2 people, and is 33 miles from Buckfastleigh. 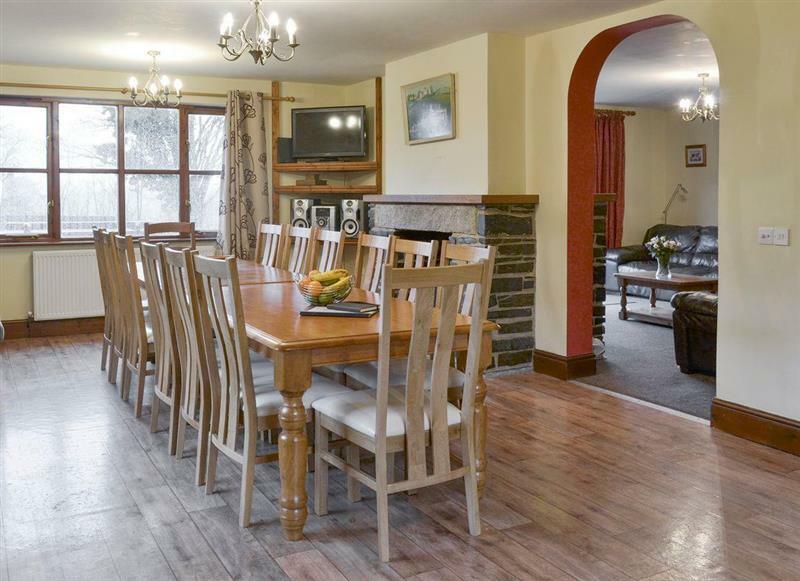 Middle Wicket sleeps 8 people, and is 15 miles from Buckfastleigh. 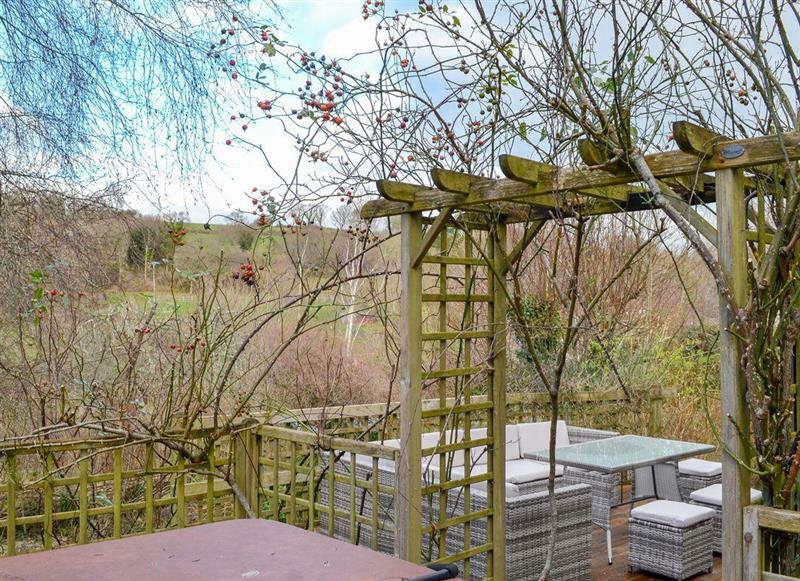 3 Salle Cottage sleeps 7 people, and is 12 miles from Buckfastleigh.